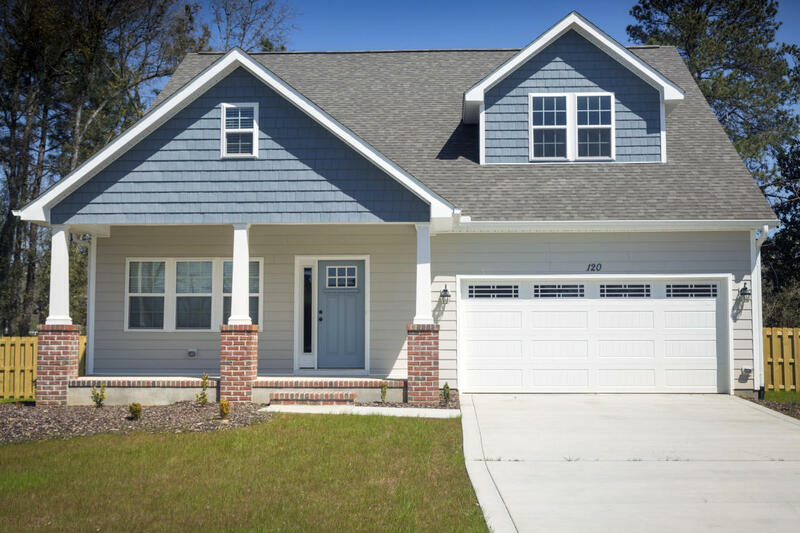 This is a gorgeous open floorplan new construction home being built in the Village of Pinehurst! With tons of upgrades, this adorable cottage style home will have a huge kitchen island overlooking the living room to allow for entertaining ! Walk to all the shops, restaruants, schools, and parks and enjoy the joys of a newly built home! Still time to customize this home at this time.Screened porch and privacy fence being added to the property to enjoy the upgraded gorgeous landscaping planned for these homes !